Whether you are looking for modern chic, rustic, retro, wild or whimsical, you name it, and we will create it! 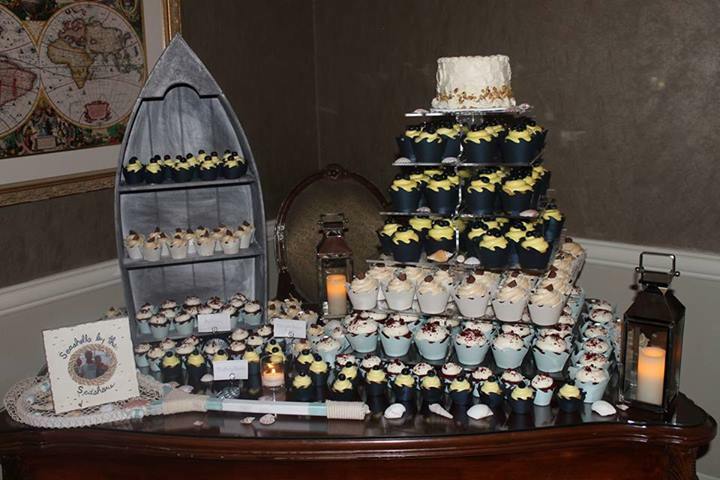 Our wedding desserts add a touch of personality and, above all, taste to your special day.Silver Spoon is THE destination for wedding cakes and cupcakes in New England. 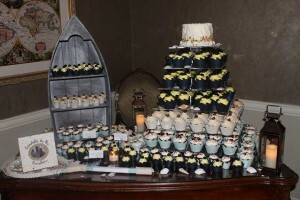 We cater to brides and grooms throughout Rhode Island; including Newport, East Greenwich, Providence and certain areas in Massachusetts and Connecticut. We take great pride in everything we do and strive to create your dream wedding. We understand that dessert is one of the focal points of your wedding, delivering not only taste but a lasting impression. We’ll create custom designs and treats to fit the look and feel of your event. From the first look to the last bite, your guests will be delighted and raving for days. To schedule a tasting or for more information regarding our offerings, please contact us with the following information. Do you have a picture of what tickles your fancy? If so, please attach here or leave a link for us to check out.